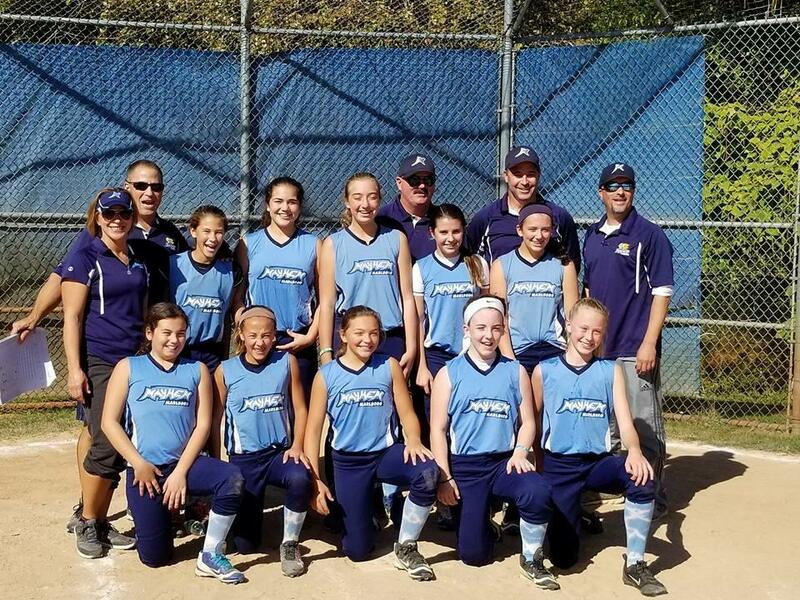 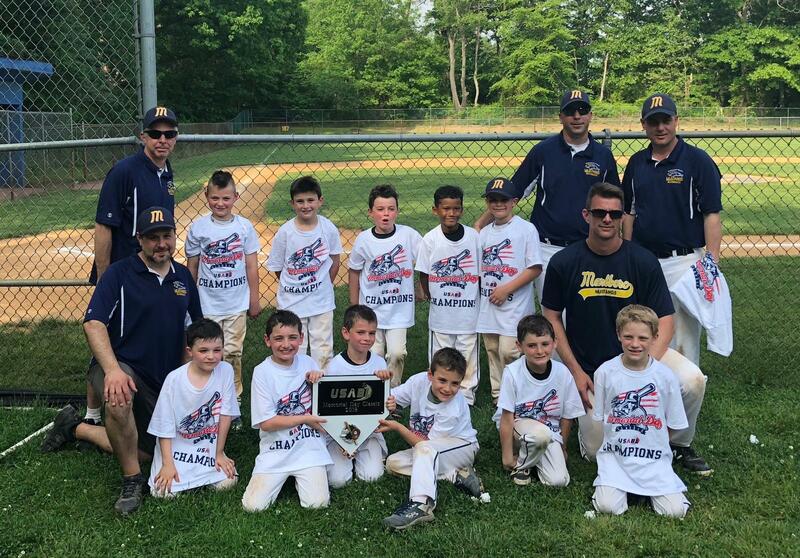 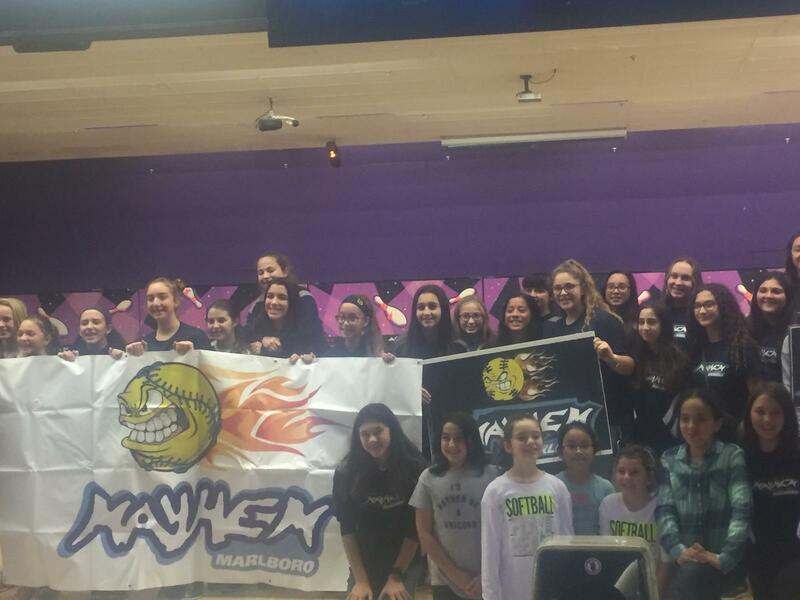 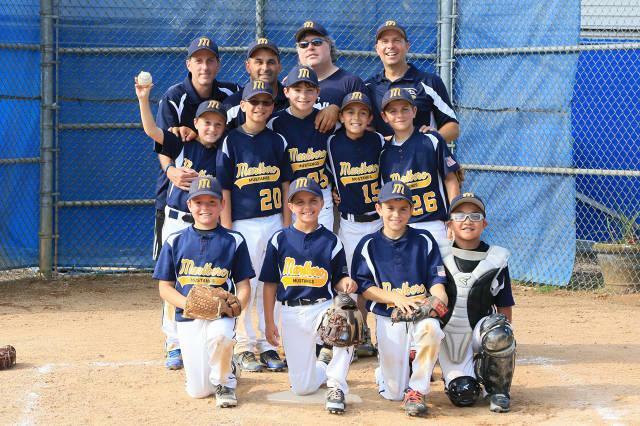 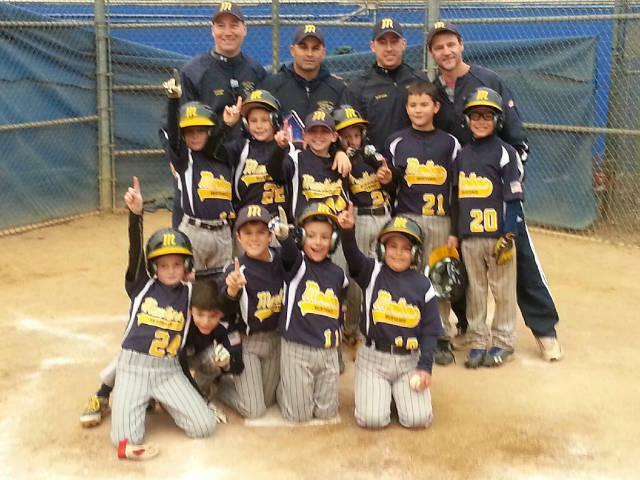 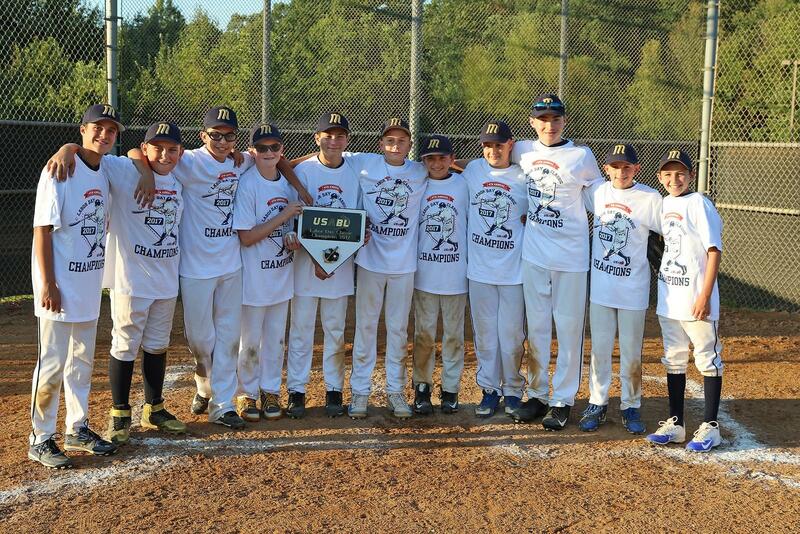 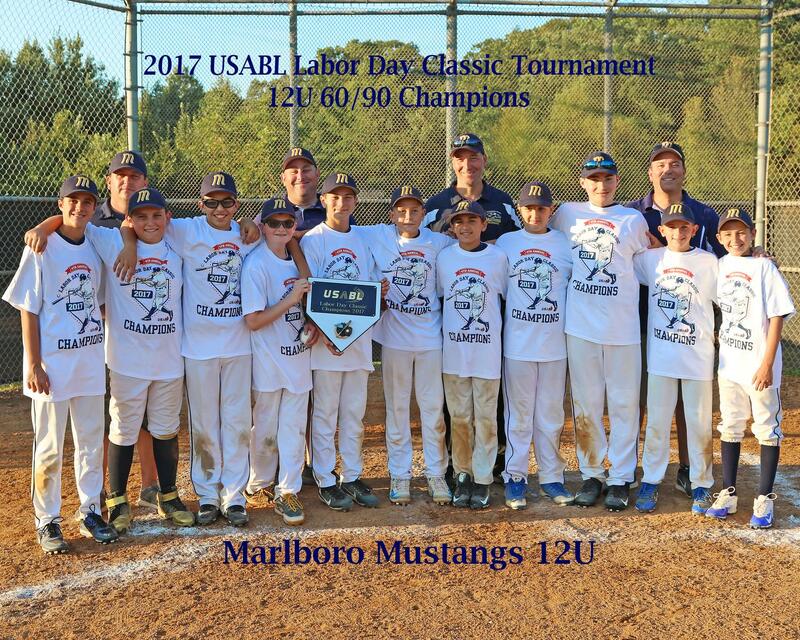 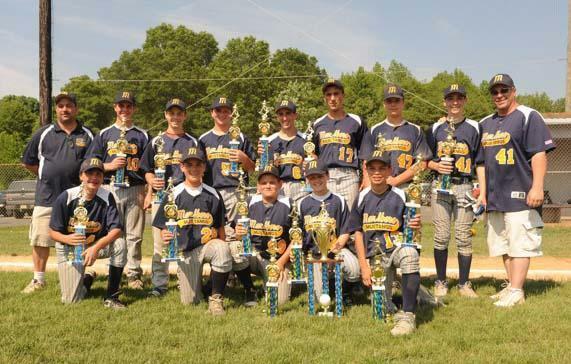 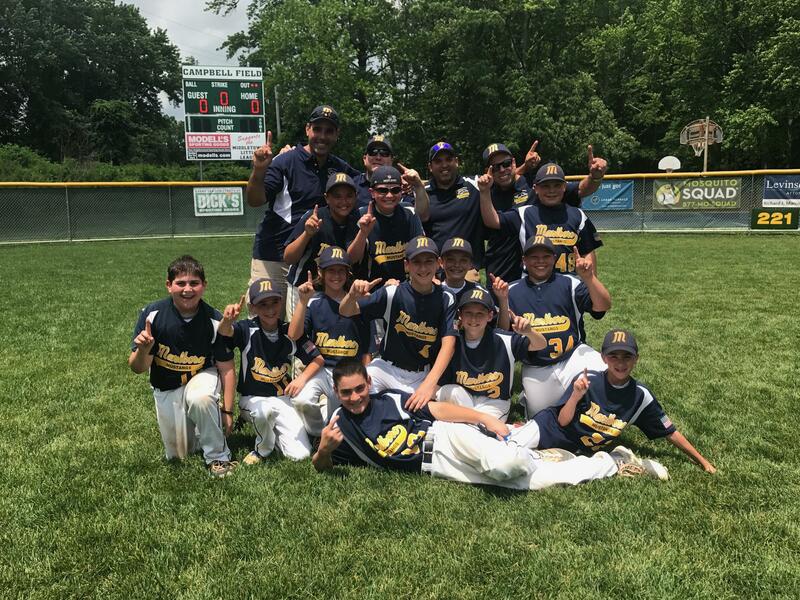 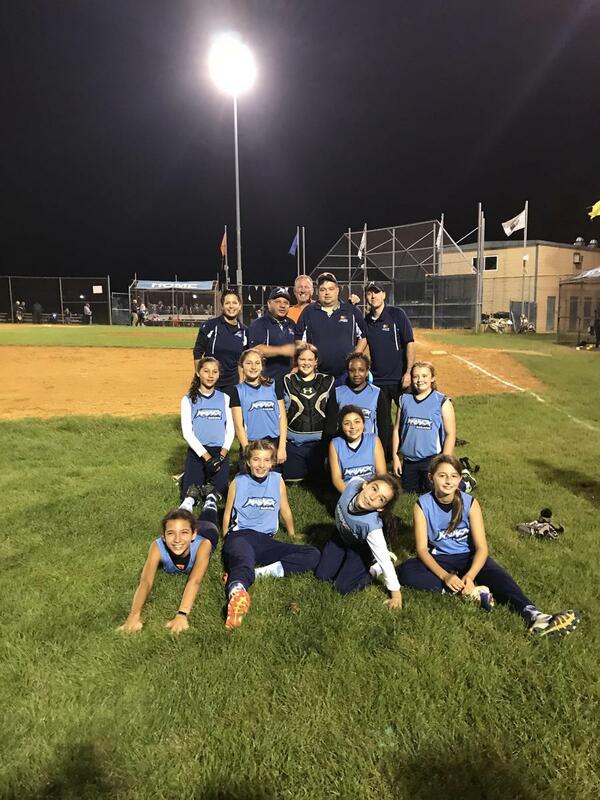 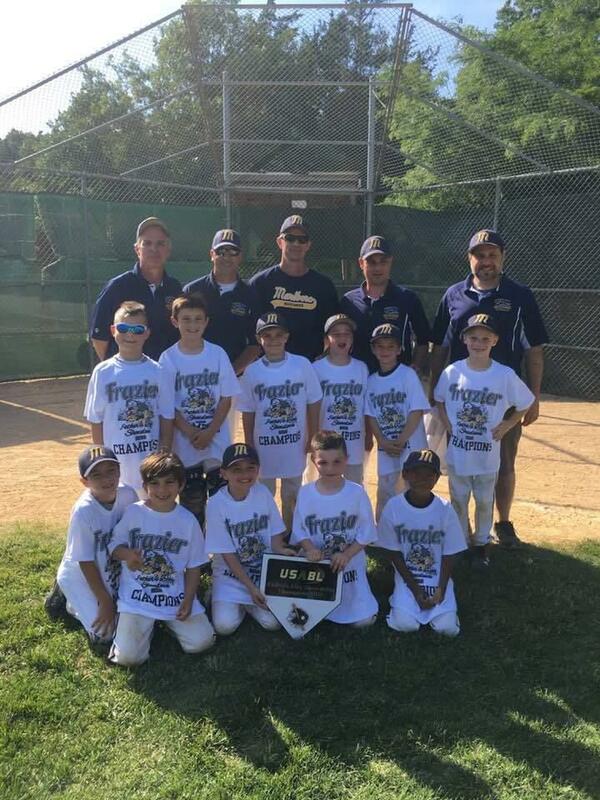 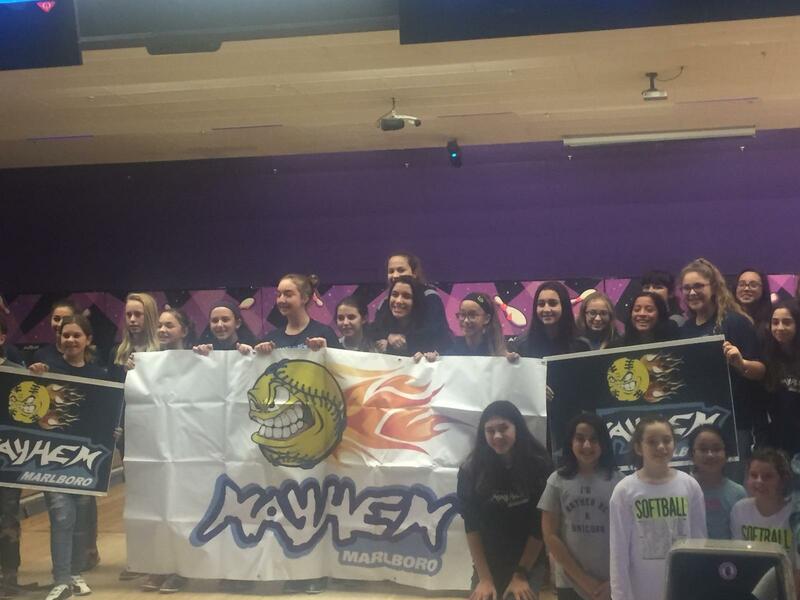 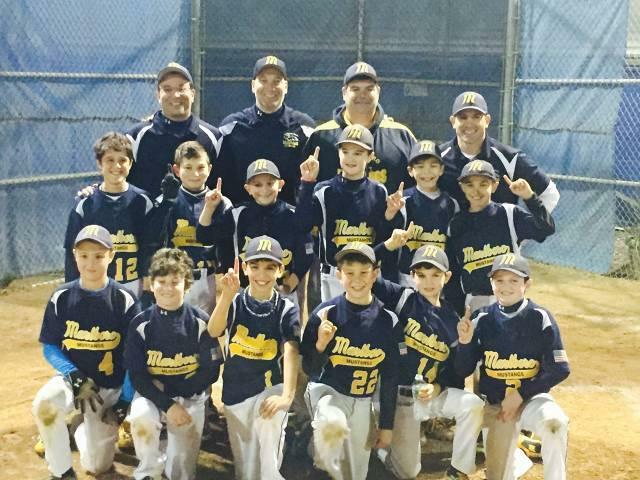 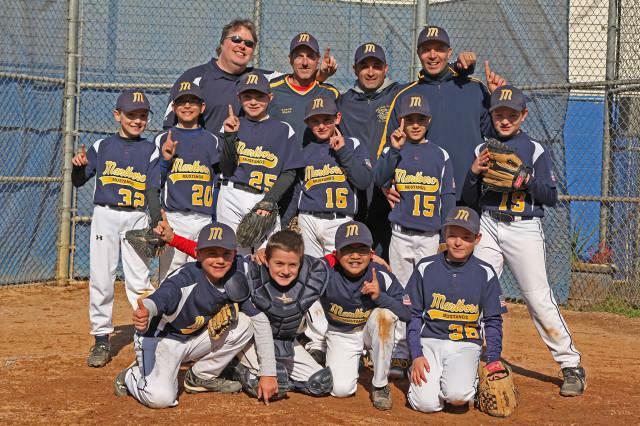 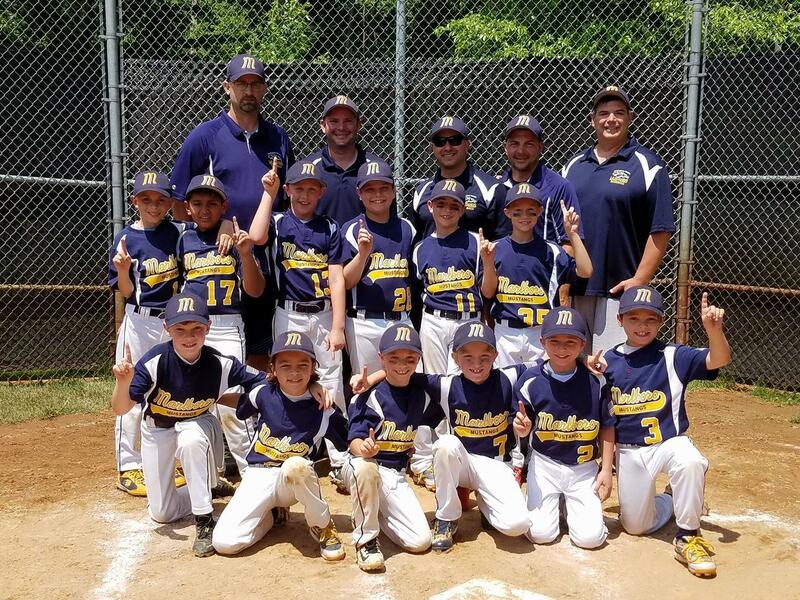 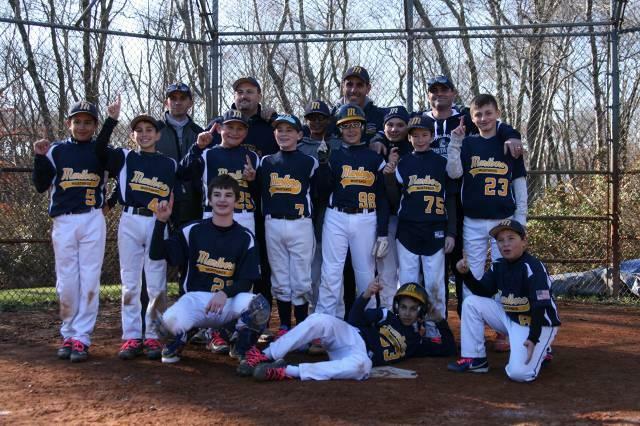 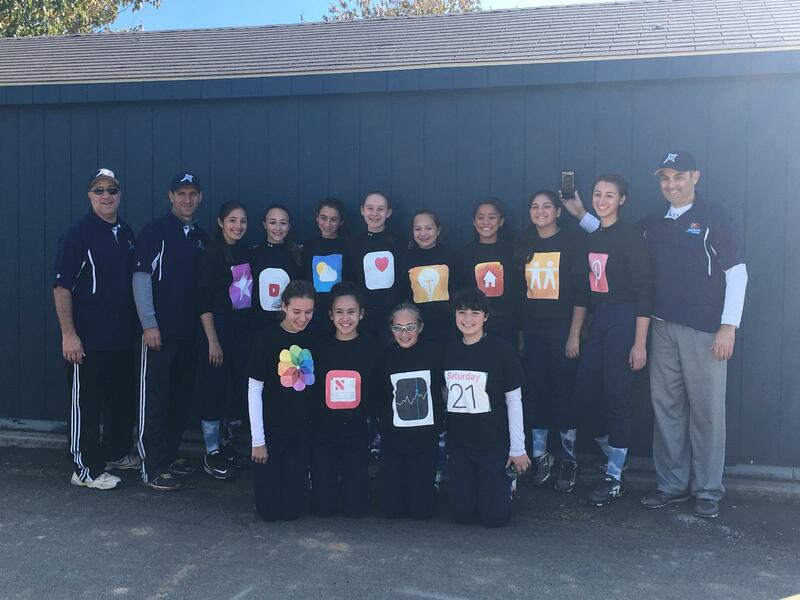 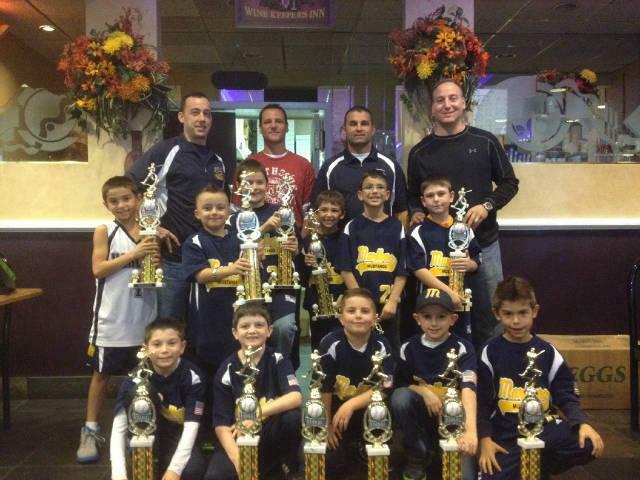 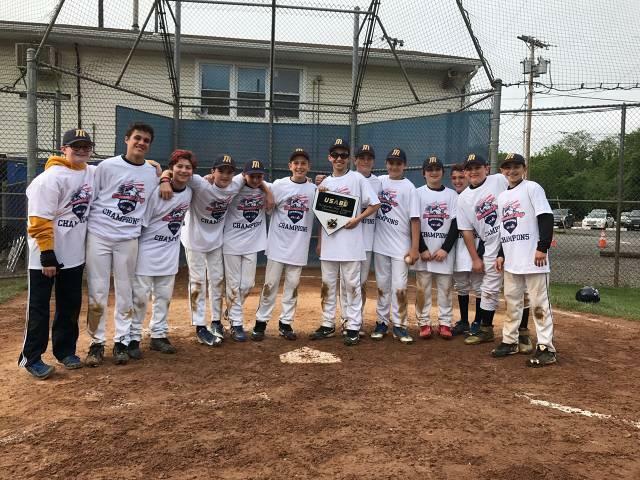 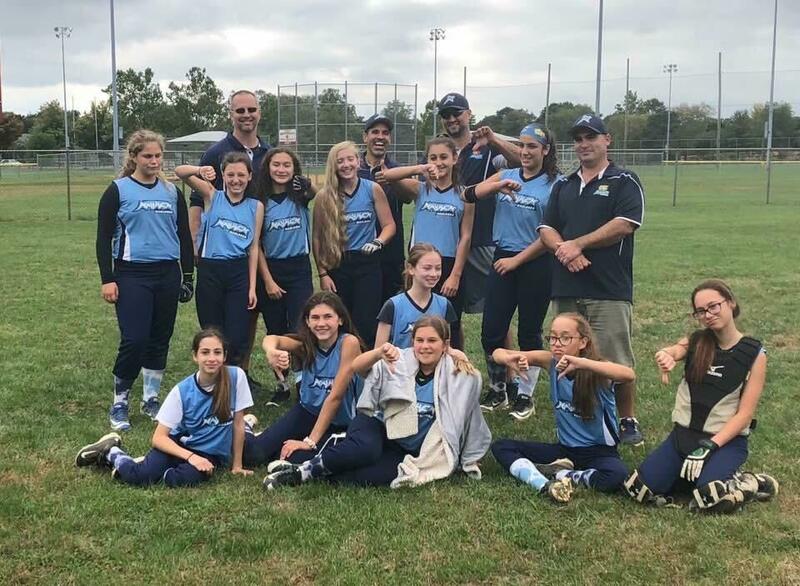 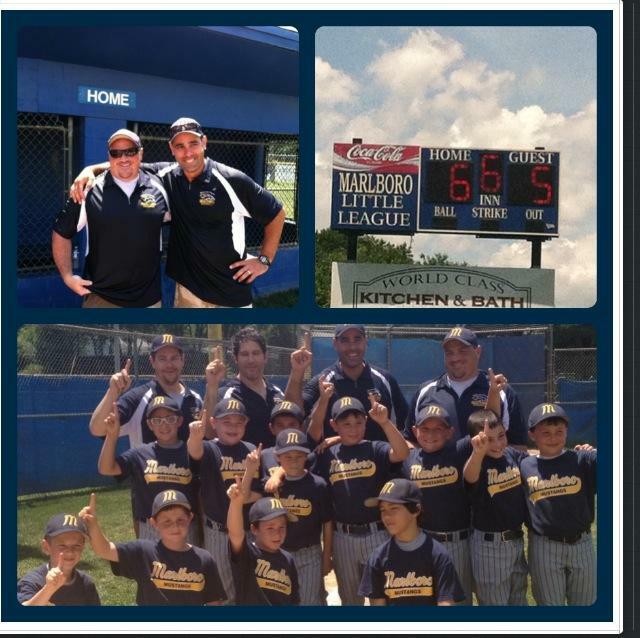 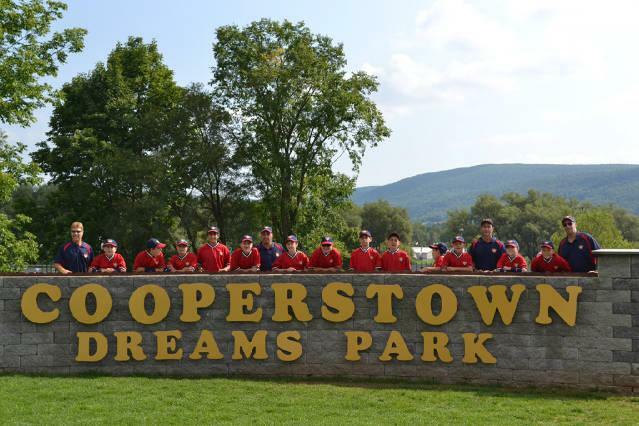 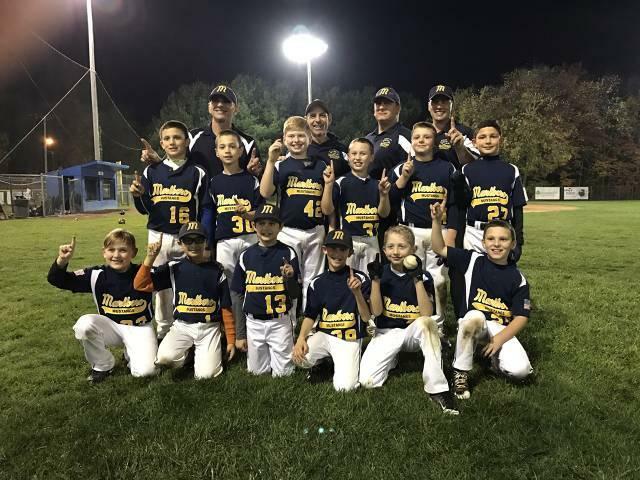 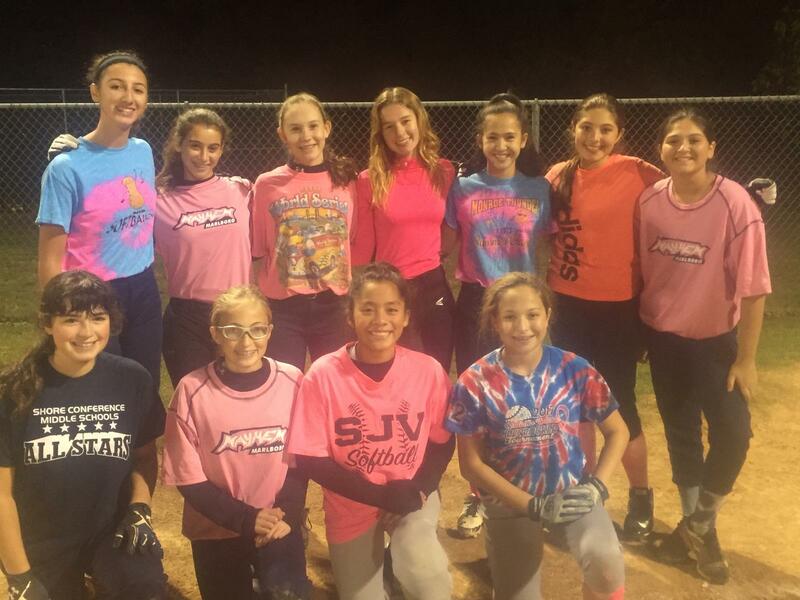 The Marlboro Mustangs Baseball and Softball Travel Club is a division of the Marlboro Youth Baseball and Softball organization. 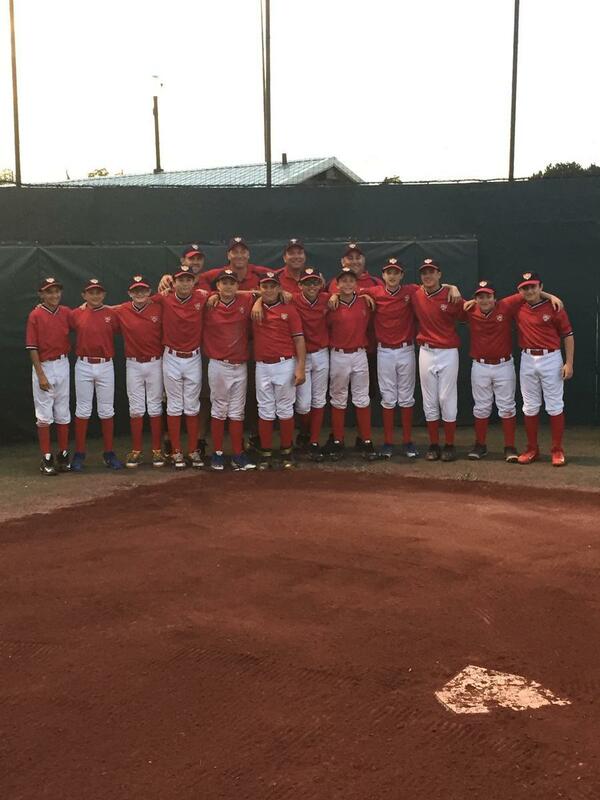 The MMBTC is designed to provide advanced training and a higher level of competition to promote player development in the physical and mental aspects of the game. 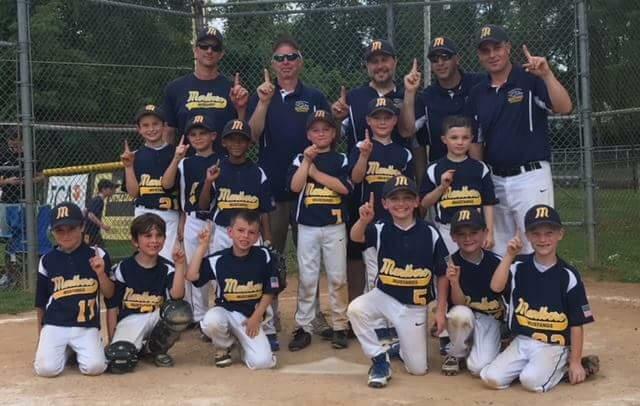 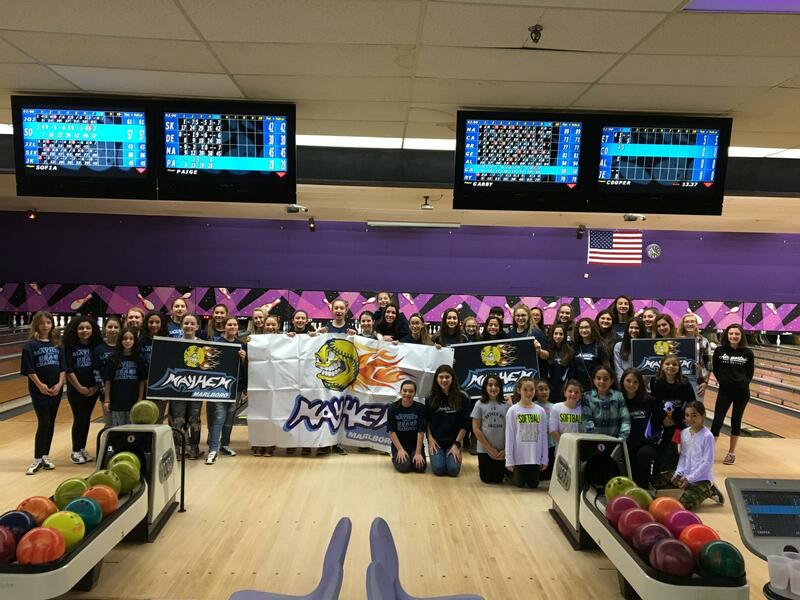 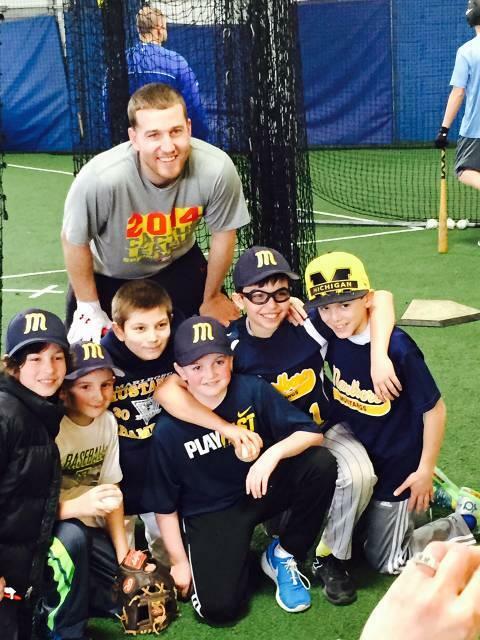 The MMBTC operates as an independent organization and relies on participants to support the program financially and by volunteering their time (umpiring, refreshment stand, fund-raising, etc). 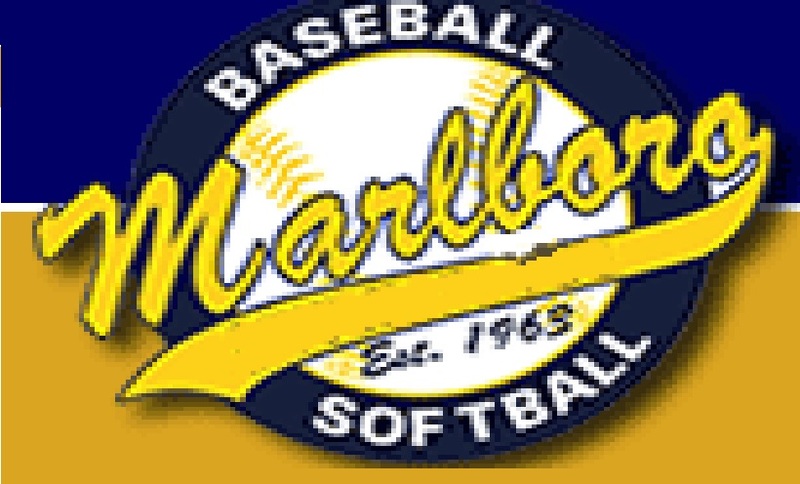  This support is in addition to participant obligation to the Marlboro Babe Ruth League. 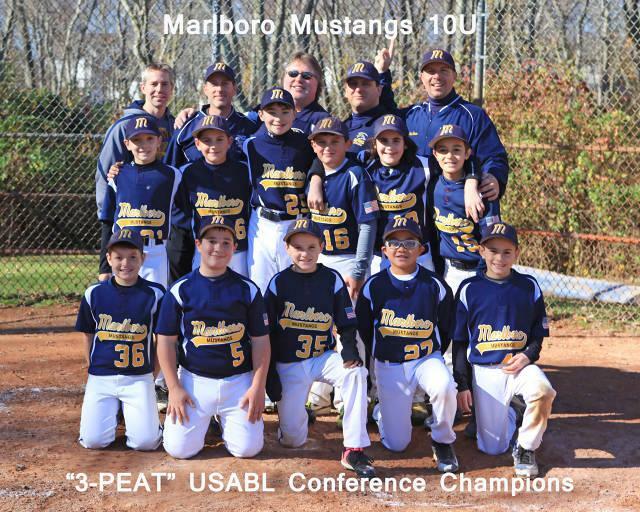 Participation in the MMBTC requires a great deal of commitment by both the player and his/her parents (click on the Travel Baseball Commitment document below).